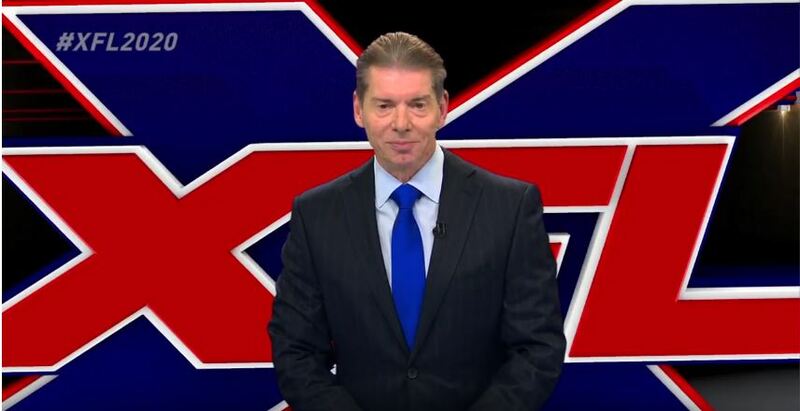 Vince McMahon will continue in his role as WWE Chairman & CEO. which will be owned by the league. and mid-major markets in all regions of the U.S. are possibilities. Team identities and logos will be announced following city selection. consisting of two semifinal games followed by a championship game. play and paid more to win. media, technology and medicine will be built to help guide league management.